Stained teeth? Here are 5 natural teeth stain removers! Not all of us can afford a hundred dollar trip to the dentist to get our teeth whitened from all those years of drinking wine or soda (find out what else stains your teeth here). So I’m going to share with you today ways on how to get that glowing white teeth back, naturally. More familiar with us as a spice and something that can really stain our clothes, as it is even used for dyes. 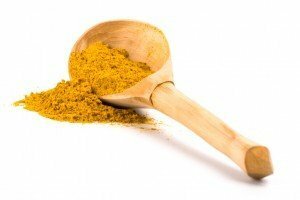 With a toothbrush for the sole purpose of using turmeric, dip this toothbrush into 1/8 teaspoon organic turmeric before brushing your teeth with the usual toothpaste. Leave it there for three minutes. We are aware how vinegar can magically make everything white and shiny again. And our teeth isn’t an exception. Use this as a natural teeth stain remover by gargling. Mix it with water to dilute the taste, but only if it bothers you. 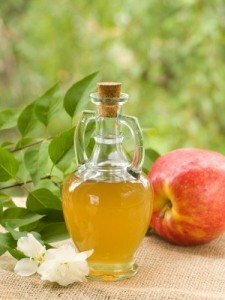 Do it twice a week, but not every day as vinegar can be damaging if used often. I know I mentioned it before as a teeth staining food, but lo and behold, a strawberry paste can be left on the teeth for five minutes and it can do wonders. 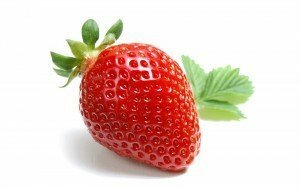 Just mix and mash one strawberry with half a teaspoon of baking soda and voila! You have your own strawberry paste. Sounds scary, yes, but this natural teeth stain remover is a miracle worker. 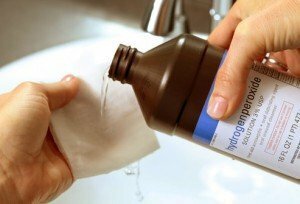 Just add a little bit of hydrogen peroxide to your toothpaste and you will notice the change in days. 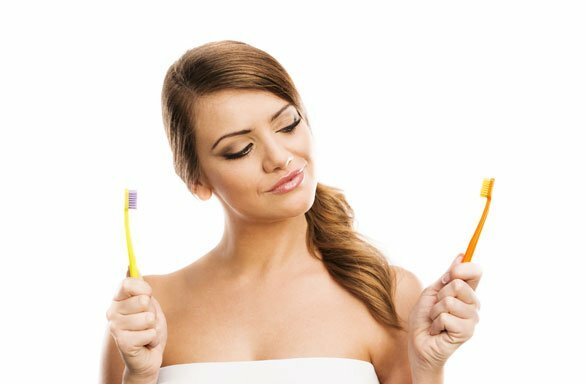 These natural teeth stain remover tips are just a few of the ways that you can whiten your teeth. As always, be cautious when doing this and its best to consult your dentist before doing any of the above. You might be allergic to any of these items or there can be an underlying condition that you aren’t aware of. I never knew about the banana peel. What do you think about baking soda or coconut oil as teeth stain removers?